At RLI, we're always looking to hire and develop tomorrow's leaders. RLI's college internship program takes place during the summer months beginning with orientation in June and concluding in August. 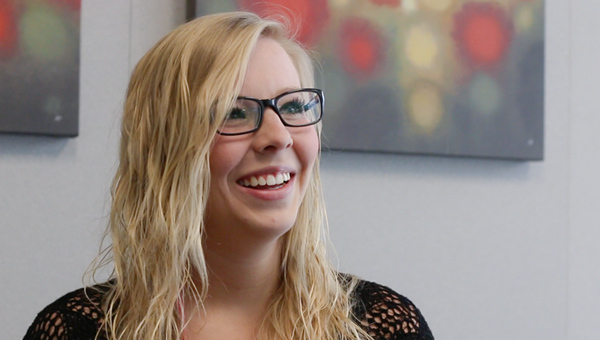 For some interns, their internship may continue through the year or become a stepping stone to a full-time job at RLI. The timeline for candidate selection, interviewing and placement for RLI's internship program is January through March. RLI looks for candidates with a proven track record of professionalism and success in their academic studies. Whether you're looking for a summer intern experience or a long-term position, we invite you to consider the exciting internship opportunities available at RLI. Learn more about our available positions.